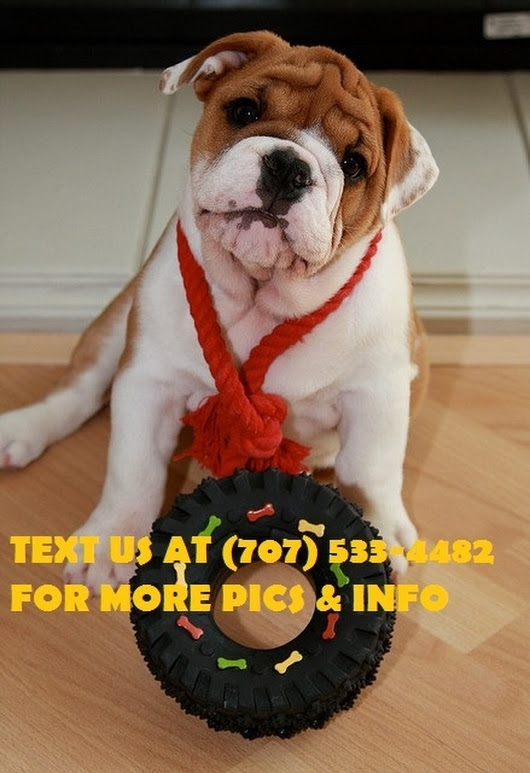 Healthy and well trained male english bulldog puppy for free adoption. he is called charly. he is 12 weeks 2 days old. he comes with all health papers. we are giving him out to any nice and caring home for Christmas. 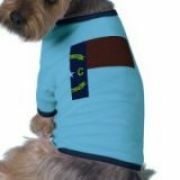 Let's hope all our NC pet owners fared okay during and now after the hurricane. This can be a very stressful time on families as you try to rebuild and get your life back together. Also if you have pets or maybe even lost a pet during the storm, you can be under additional stress. Check out volunteers groups to see if they can help. If anyone has tips or ideas on how to help families cope during this time won't you please share it! Thanks and our thoughts and prayers are with everyone on the east coast impacted by Irene. Get ready for some exciting holiday shopping! We will be featuring holiday gifts at special discounts ... all for your favorite furry friends!